ITS EAST, FAST AND SECURE. Donating to the Wyoming Elk’s State Trust helps us strengthen out communities and helps those in need. 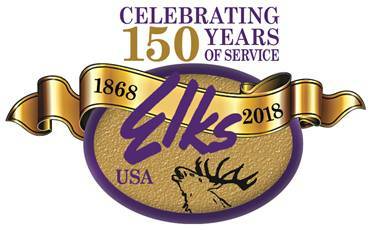 Whether a one-time gift or a recurring donation, your generosity and support for the Wyoming Elks State Trust (W.E.S.T.) helps to make a positive impact in the lives of everyone Wyoming Elks reaches. Our charitable activities depend entirely on the kindness and generosity of people just like you. Without your generosity, we would be unable to help improve our neighborhoods and communities throughout Wyoming. Donations to the trust are tax-deductible. If you would like to give a secure online donation to W.E.S.T., simply fill out the form below. To find out how you can give by check, contact elkswysec@gmail.com. Thank you for your support of the Wyoming Elks!